Contact me for inquiries, a guideline price list, and example commission agreement. 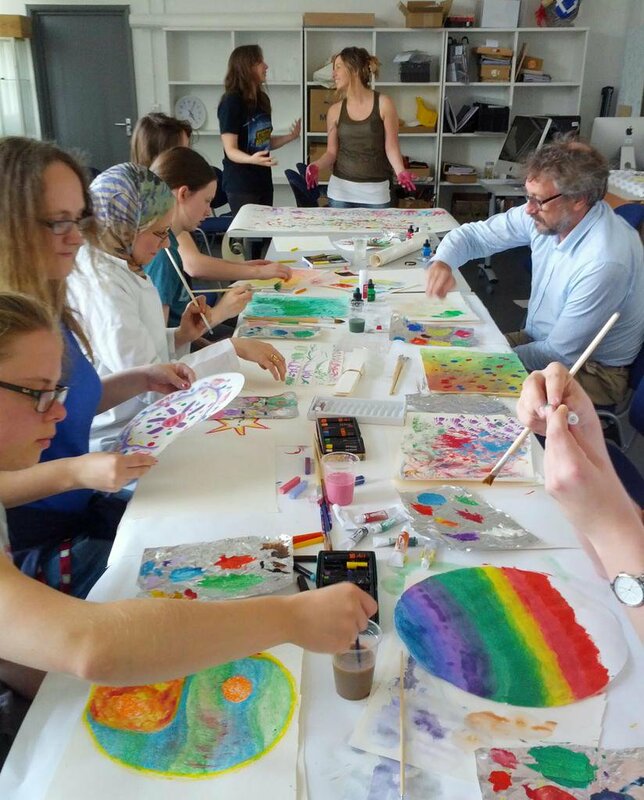 I also provide private sciart workshops and classes to scientists and institutions, at a day rate of £208 plus travel. Contact me for commission and workshop inquiries here.